JETREP Reputation Service allows you when using our service to deal with what people are saying about your business online, manage reviews and focus on improving your presence in local search results. The JETREP service presents a one-stop solution for your business to be found and chosen online. A Reputation Manager account is established and linked to your website and social media accounts allowing you and us to manage business reviews, listings, social media that appear wherever your customers are searching for your services. The service manages how your business information appears across Google, including Search and Maps, using your new Google My Business and post information to Facebook using your new Facebook page. The JETREP Reputation Manager service when combined with Google My Business and Facebook provides you regular ongoing reports that allow you to track and improve results . Most people now search online when looking for a business, whether it be looking for a plumber to fix their pipes, or for affordable takeaway. The first battle for a small business is to come up wherever those searches may happen, Google, Facebook etc. Our Review Generation Suite provides optimised listings so that you will come up when customers look for you. The second battle is to be chosen before your competitors. If you want an integrated professional packge then Review Generation Suite is the answer. We integrate to Reputation Manager and build a professional Facebook page for social engagement and a Google My Business entry for you. Google My Business makes it easy to create and update your listing — so you can be found and chosen and Facebook provides social visibility. If you wish to spend the time and build these yourself and then integrate you can go direct to Google and Facebook to set up accounts and once they are established then integrate them with our Reputation Manager tool. The two most time consuming processes in online marketing are posting and dealing with reviews and creating online listings that are accurate and up to date. Our Reputation Manager platform allows you to do that with ease and leverage the two integrated platforms. 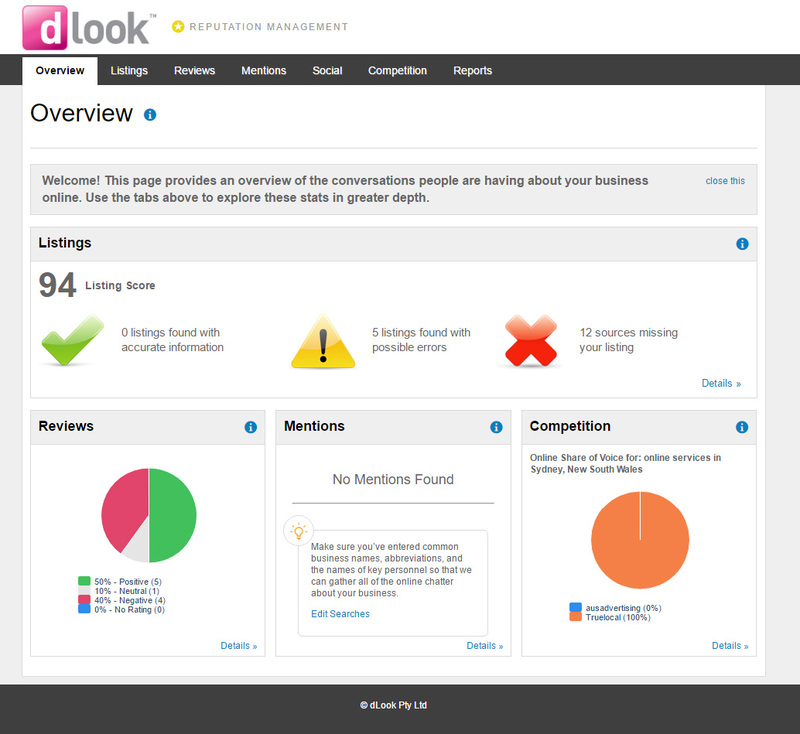 In addition to the review management tool as integrated to Google and Facebook you can also identify and interact with other platforms (eg Twitter, Linkedin etc) where you may be missing listings or have incorrect old information. You can monitor the visits to each platform entry and ultimately grow your business with our tool. 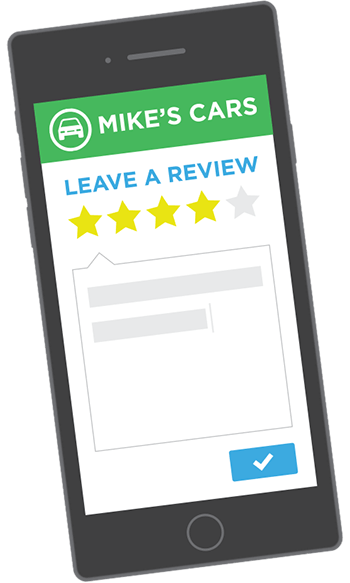 The Review Generation Suite can help you make each online contact count every time someone finds you on Search and Maps. The Reviews Suite makes it easy to keep your business listing fresh with new photos, custom opening hours across multiple platforms. We've all had one, an illegitimate bad review that's come out of nowhere and we don't see it until someone mentions it to us or even worse the number of customers we are getting starts dropping off. 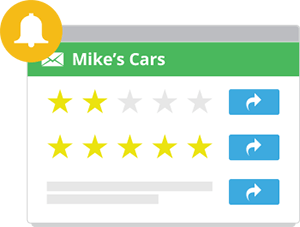 With our Reputation Manager tool you can prevent those reviews from ever going up in the first place. You can now monitor your reviews across all platforms. Never miss a new review or mention again. Get alerted the moment a new review is discovered, and monitor those reviews from the top review sites in one simple dashboard. Reviews are quickly becoming the number one indicator of success online but getting them is a herculean task. We have a simple and effective tool that automatically encourages customers to leave them and notifies you when they do. With our tool you can. 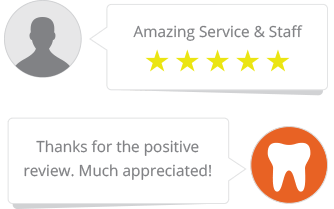 On top of all the great reviews our platform can help you generate. 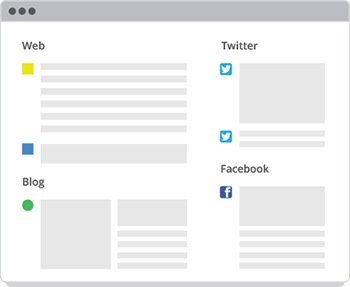 We also find mentions of your business across the web, whether it's blogs, social media or news sites. This allows you to have complete vision of what's being said about you online. 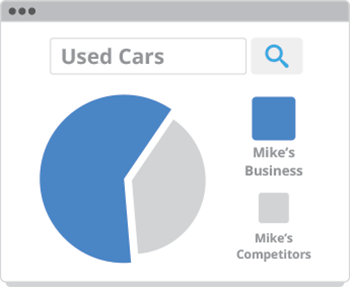 Our tool also allows you to compare how frequently you are mentioned in comparison to your competitors and benchmark your growth against theirs. Executive Reports roll up activity for all aspects of online presence and reputation management. This report is emailed out once a week.